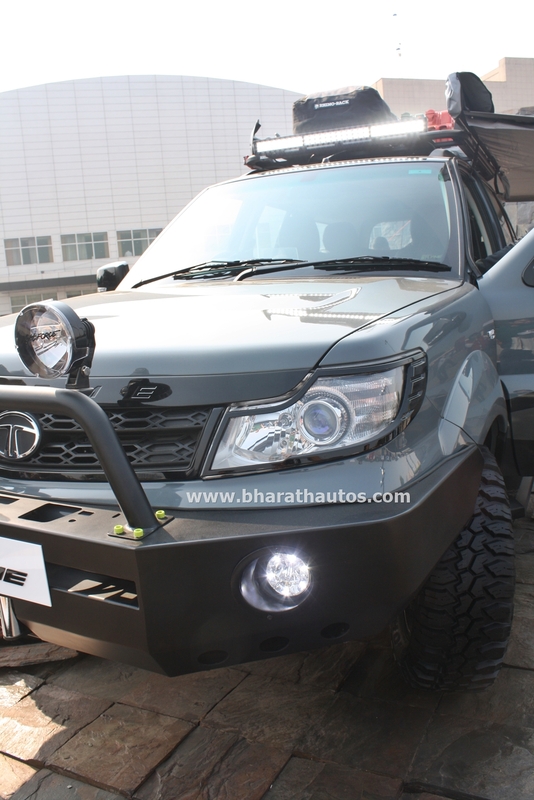 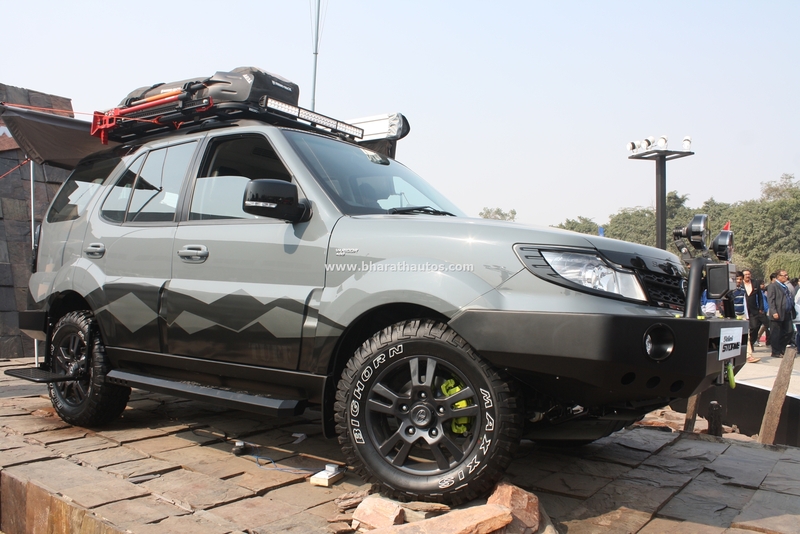 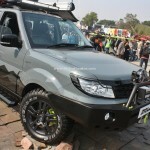 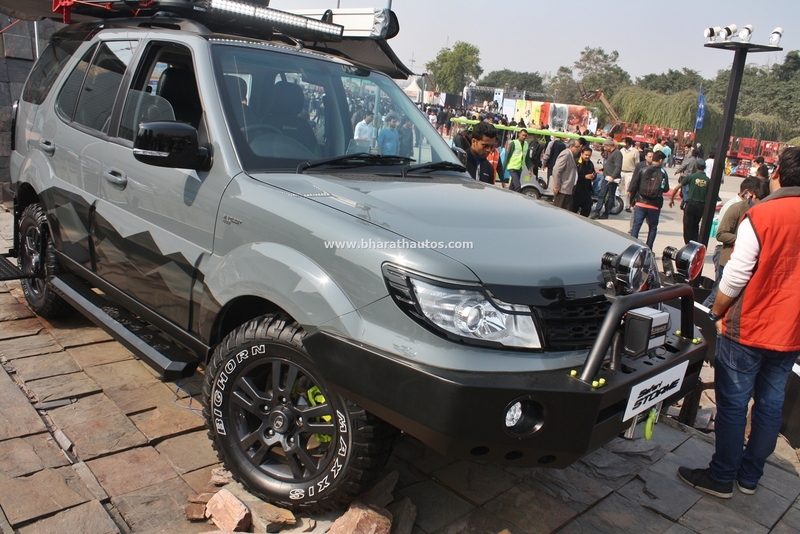 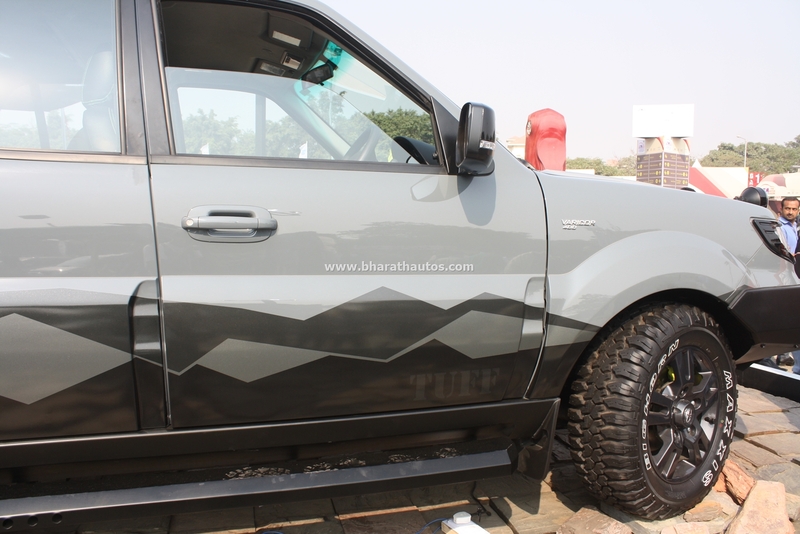 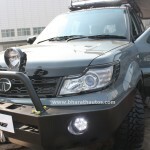 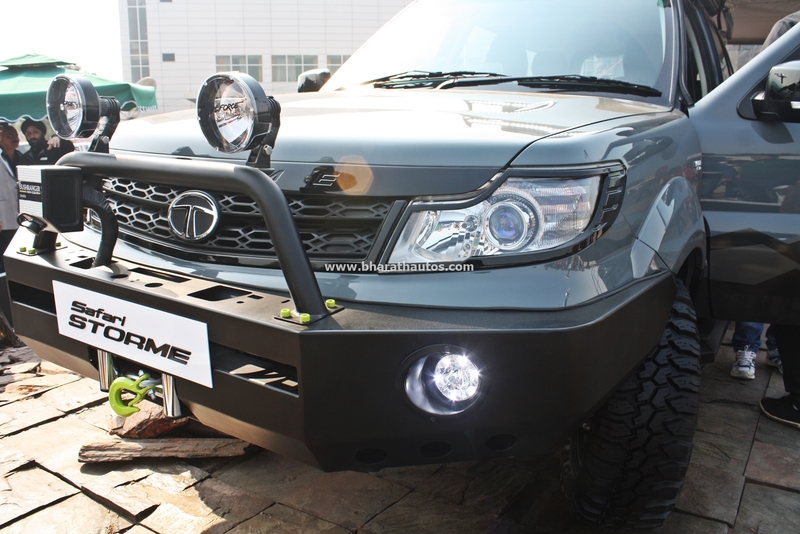 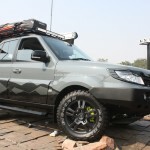 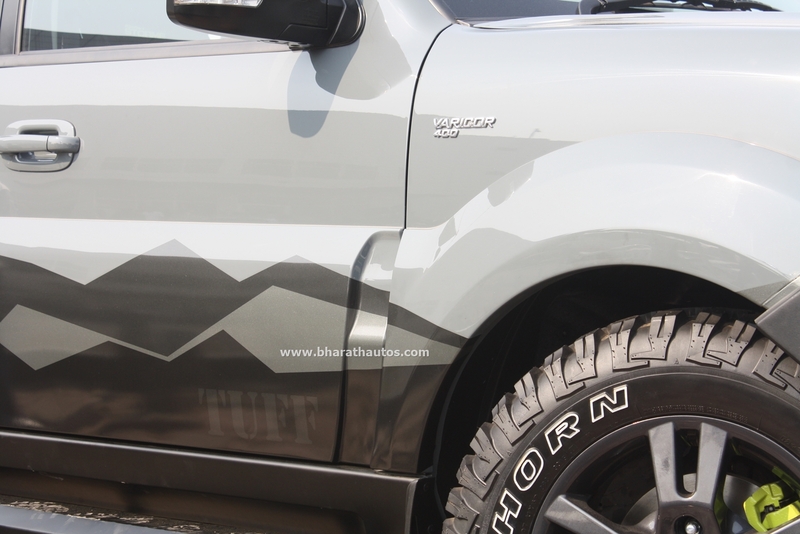 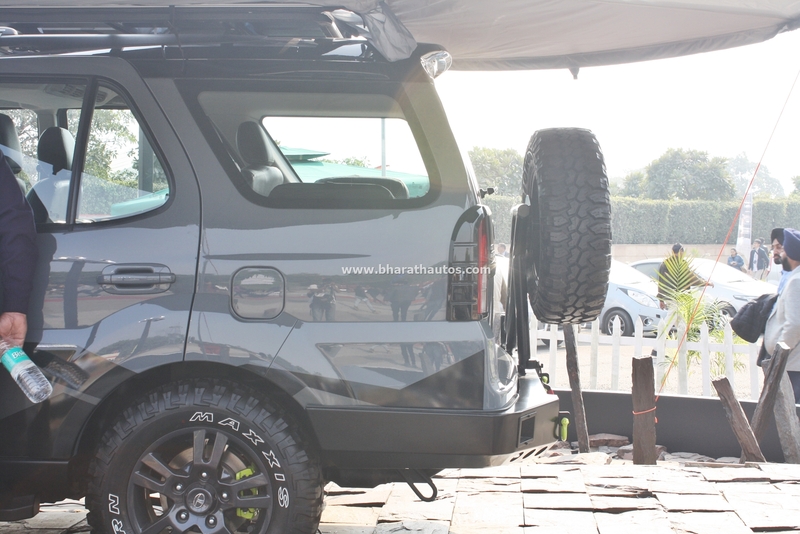 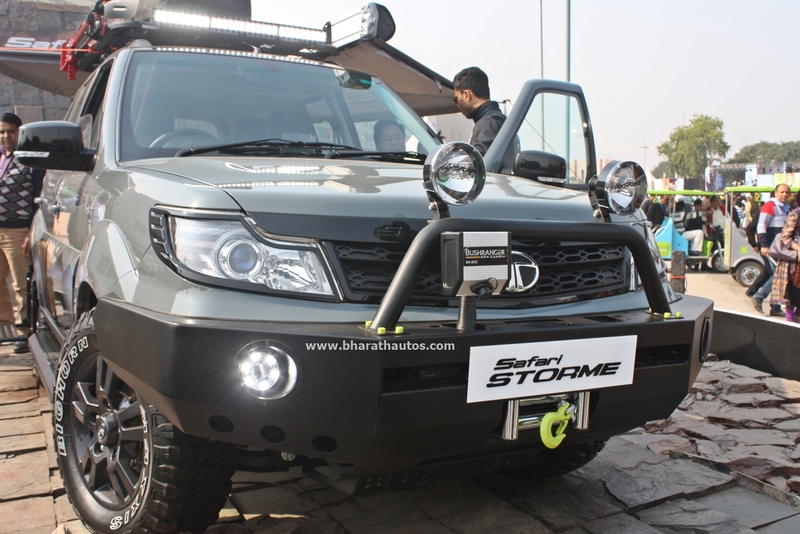 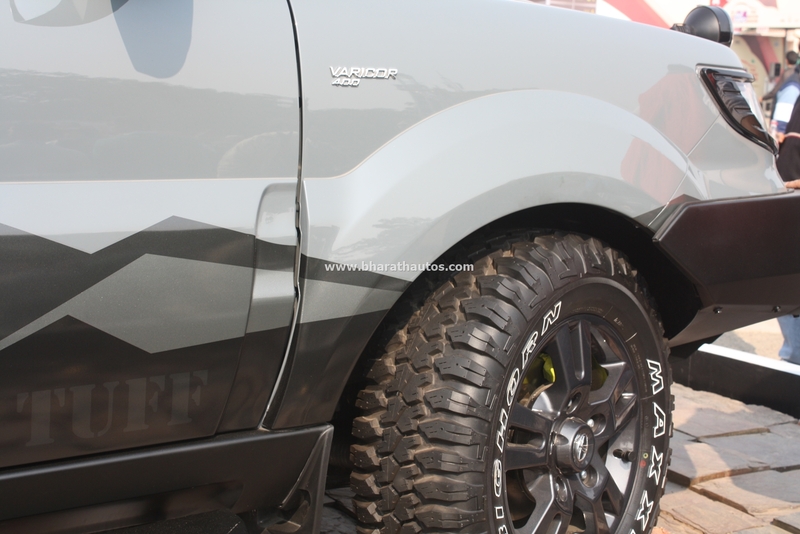 The customized Safari Storme to tackle tough terrain by Tata’s Personalization Studio debuted at the 2016 Auto Expo. 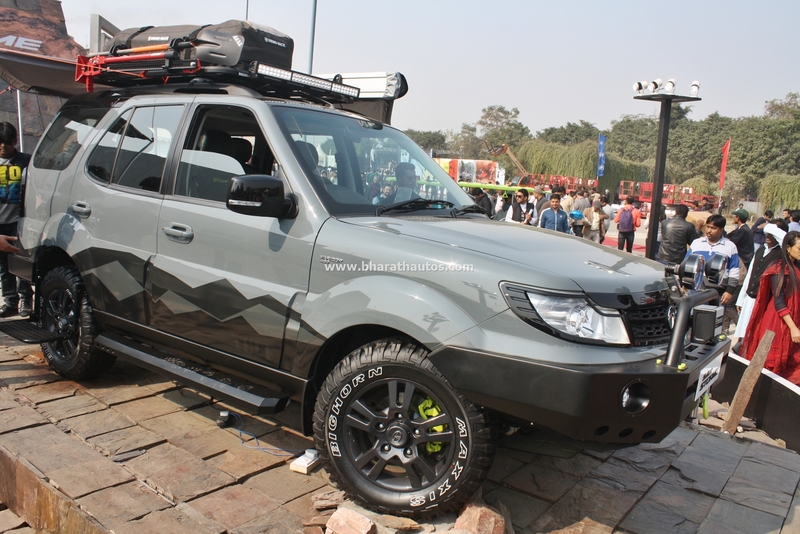 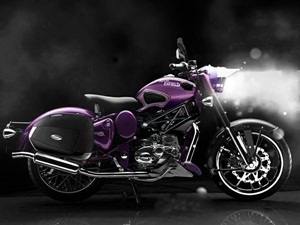 The concept shares its mechanicals with the top-spec Safari Storme Varicor 400. 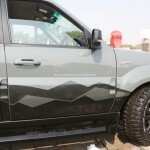 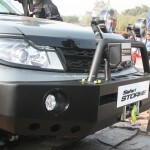 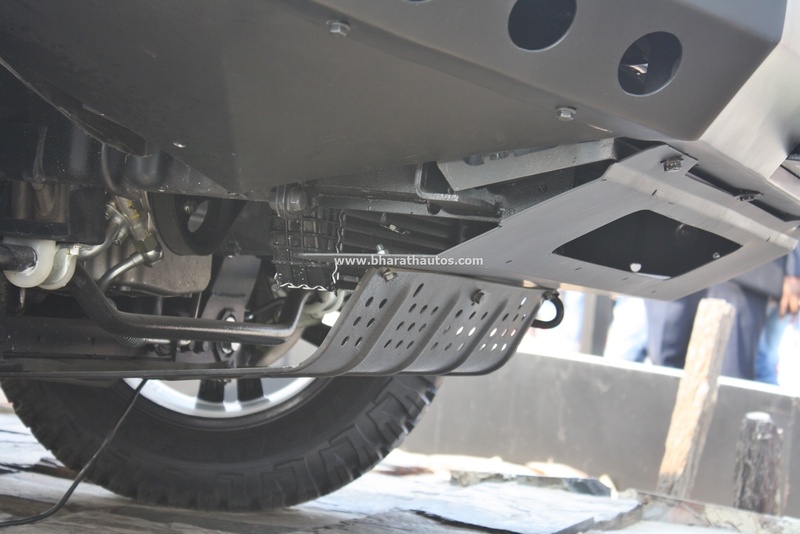 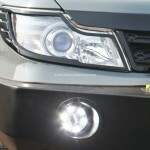 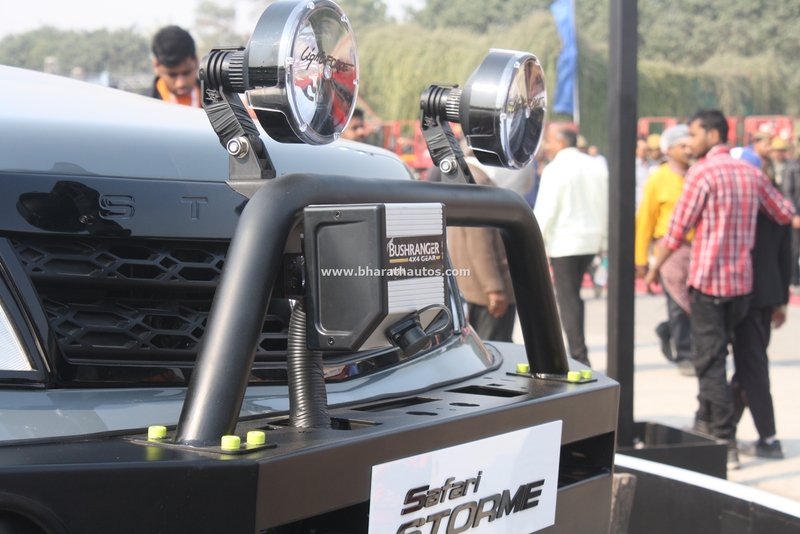 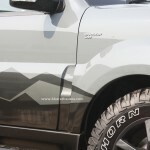 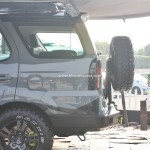 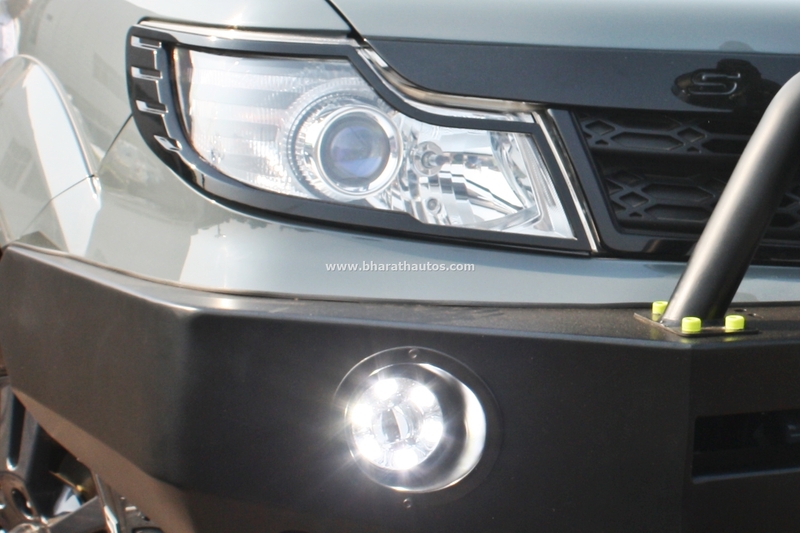 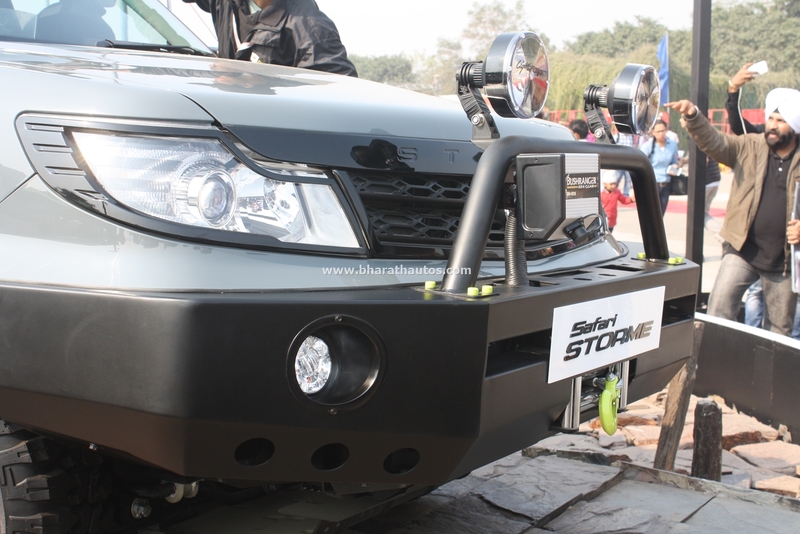 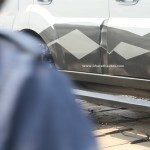 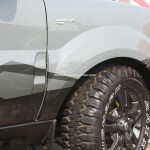 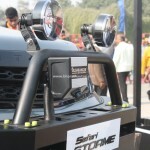 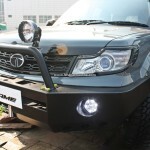 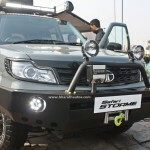 The muscular body of the Safari Storme coupled with high ground clearance, that helps the vehicle conquer any terrain. 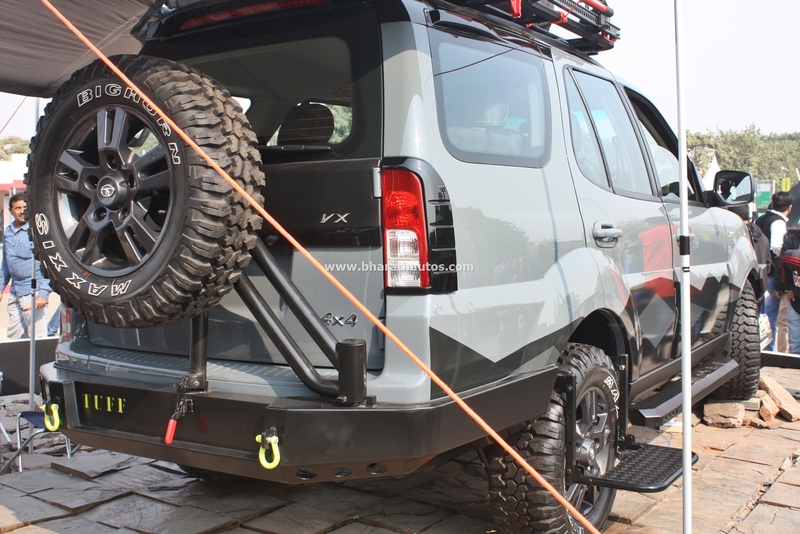 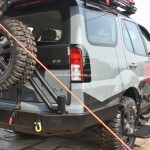 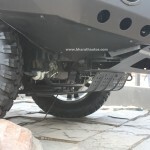 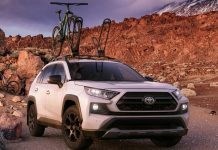 It has been thoughtfully designed with rugged metal front, rear bumper, all-weather tent on the roof, a high lift jack and winch to overcome any obstacle and situations. 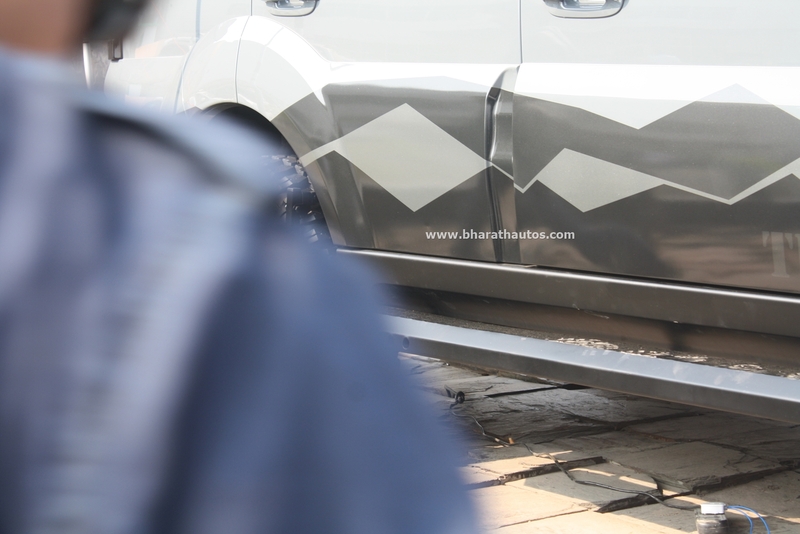 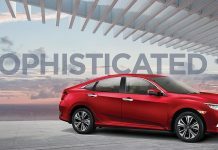 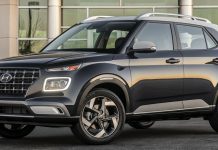 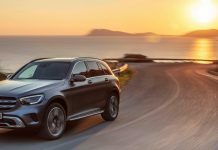 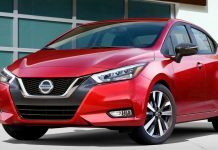 For the convenience of the passengers, it is equipped with stylized side steps to ensure easy ingress and egress as well as crawl over rocks. 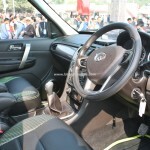 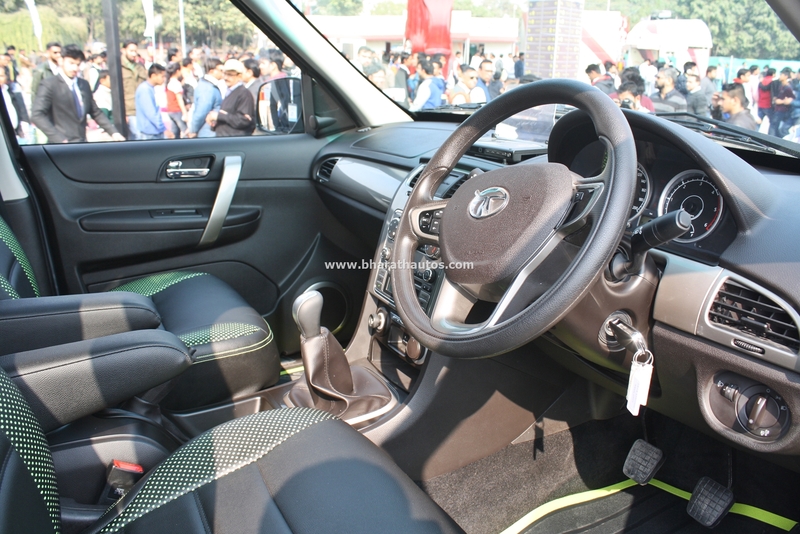 Inside, the car is differed from its regular siblings via the head-up display unit with tyre pressure monitoring system and navigation, the LED bar for effective and stylish illumination and the water resistant seat covers add to the style quotient of this robust machine. 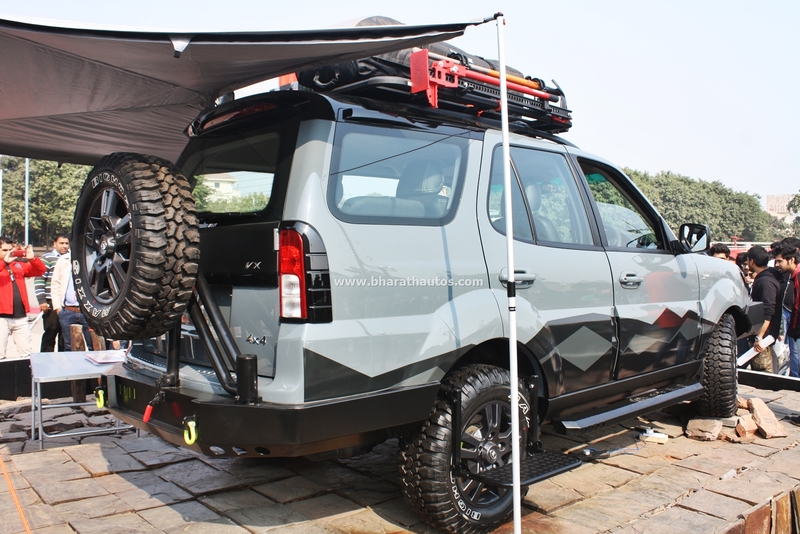 Luggage bag and Jerry cans are also fitted for those trips into the wild. 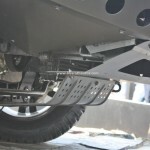 No mechanical changes have been touted on this particular mule, though. 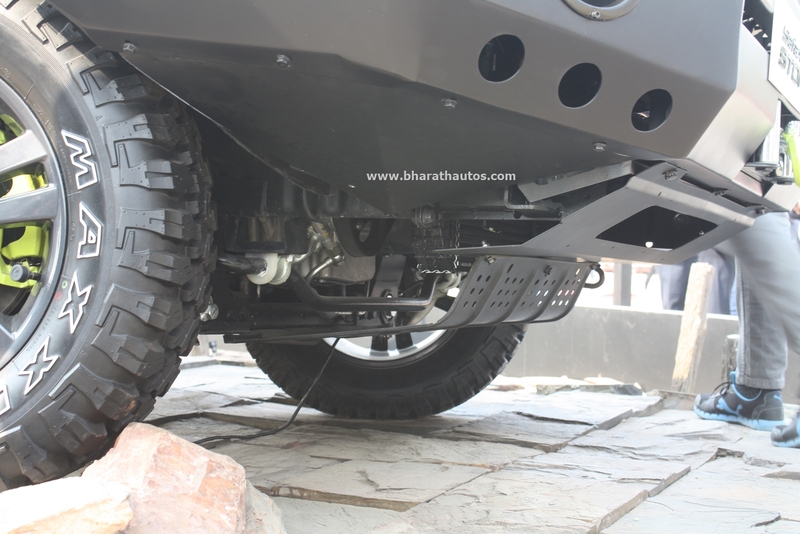 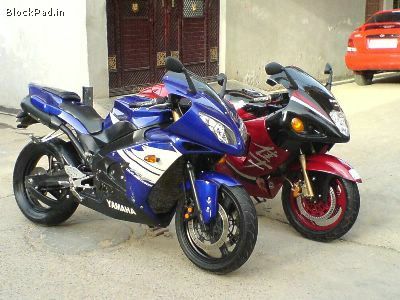 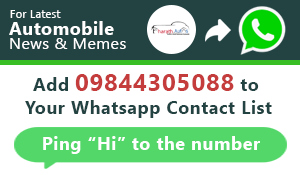 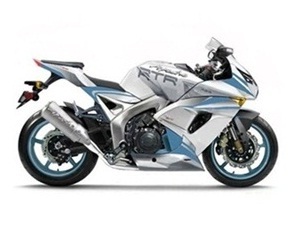 Powered by the 2.2-litre VARICOR 400 diesel engine spitting-out 156PS @ 4000 rpm with a maximum torque of 400 Nm @1700-2700 rpm, mated to a 6-speed manual transmission gear box as standard. 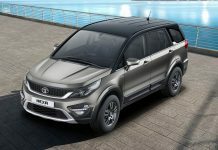 With a wheelbase of 2650mm, 16” tyre size and an option to switch to a 4×4 with electronic shift on fly, this true-blue SUV is an ideal choice for the young and wild at heart. 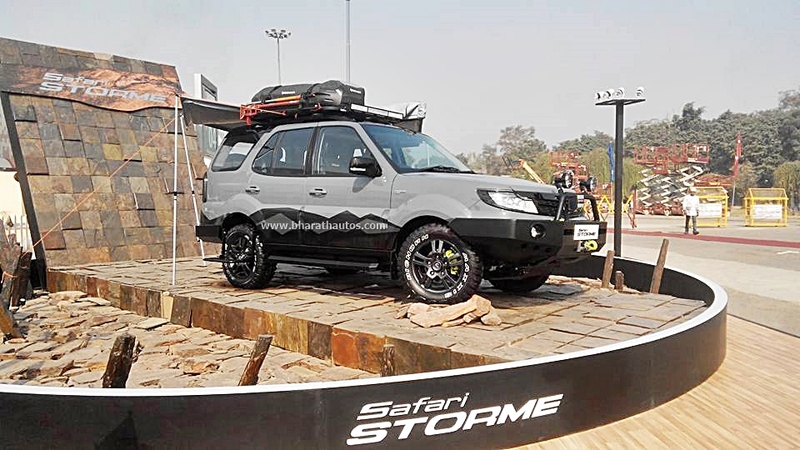 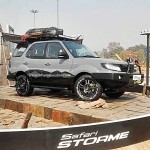 It may look a bit overdone to some, but that’s because the Safari Storme Tuff Concept serves as a demonstration of the customisation potential of the new Safari Storme.